Every blanket is made from recycled wool which has been re-spun with its own yarn - no two blankets are the same. 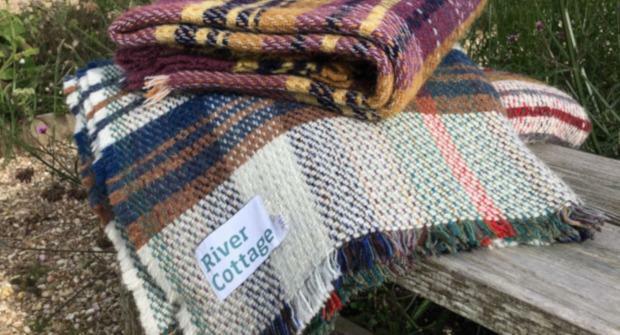 These River Cottage blankets are soft and durable, perfect for summer picnics or keeping warm in the colder months. - Please note that the colours of this product vary and the photo is for reference only. This blanket is made by Tweedmill - a UK manufacturer based in Flint on the edge of the River Dee.